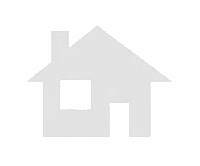 Economical garage to purchase in la vila area. Discounted Price garage in camí fondo area. Second Hand garage to purchase in germans marti area. 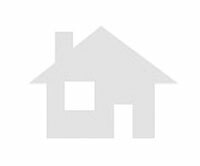 Discounted Price garage to buy in central area olesa de montserrat. Second Hand garage to buy in tintorets area olesa de montserrat.